Vivian Grandal is a licensed REALTOR® in Louisiana. 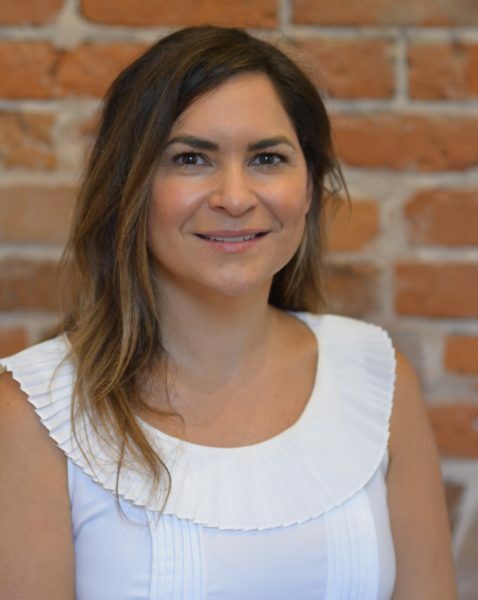 Originally from Miami, Florida, she happily relocated with her family to New Orleans in 2013 and began her career in real estate managing rental property in Miami and New Orleans. She has a diverse work experience in retail, education and property management. Vivian lives Uptown with her husband, Dan and daughters, Olivia and Amelia Claire and border collie, Echo. The family enjoys New Orleans culture, food and music. They feel very lucky to be living in such a friendly city that has so much to offer its residents. Vivian graduated from FIU with a degree in Sociology and Psychology.